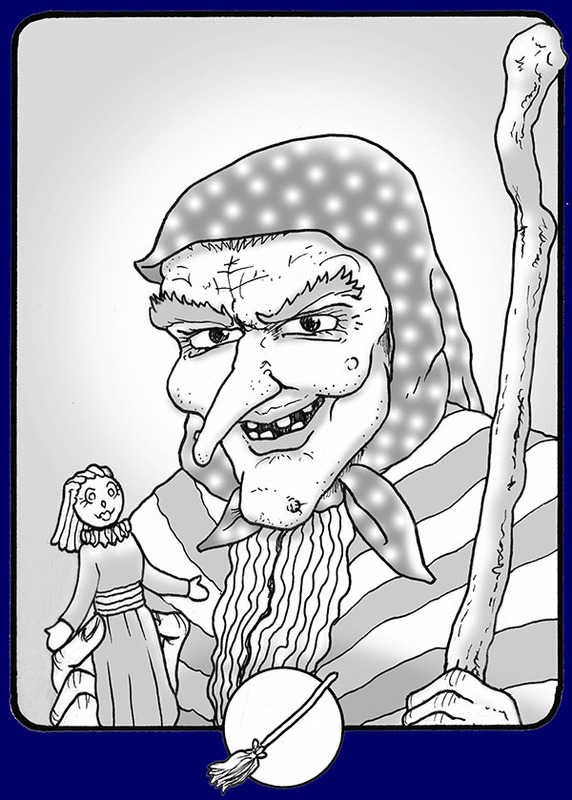 Waaaay back about 2000 years or so, Befana went looking for the baby Jesus in Bethlehem... and she's been looking ever since! Every year on January 5 she searches throughout Italy, and leaves treats and treasures for all good children as she goes. Monsters Here & There and its sister site Anomalies are supported by my Patrons, people like you. Part of how I thank them is to present articles that only they get to see, and this is one of them. The full article is available at the Patreon website. You can become a sustaining Patron of my websites by making a recurring pledge of just $1 a month! All Patrons get early view of new articles in both Anomalies and Monsters Here & There through the Patreon website, as well as, of course, exclusive articles. Patrons also get free downloads of all Anomalies eBooks, and other Patron Only special content!